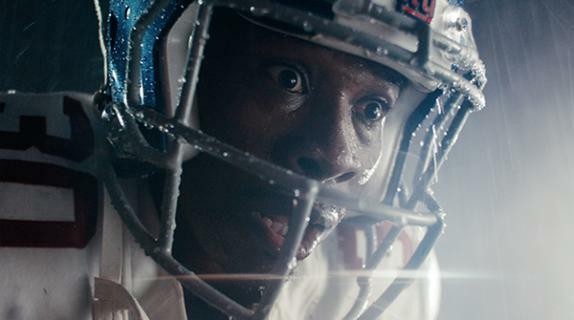 NY Giants' show-stopping wide receiver dances, struts and makes impossible catches throughout Nike's latest spot. New deal keeps baseball on Fox Sports, Fox Deportes and their related platforms for ten more years. 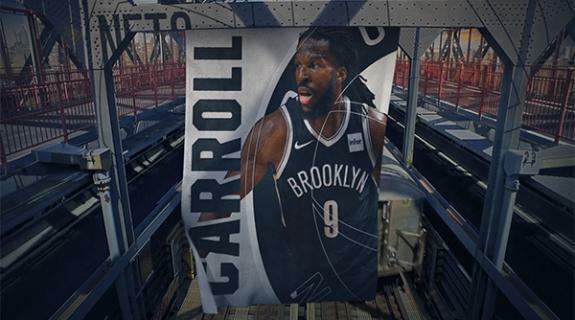 Rebrand, with Drive Studio, meant to capture Nets’ gritty attitude while showcasing players as stars. 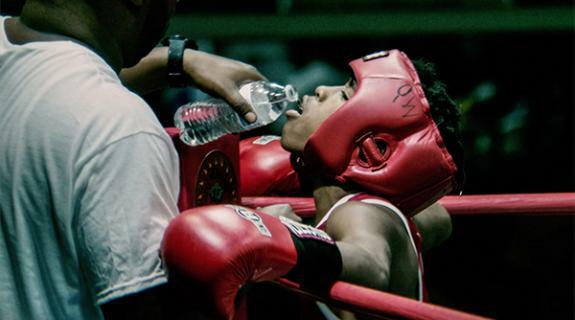 Tells story of young boxers in Washington, D.C., looking to change course. 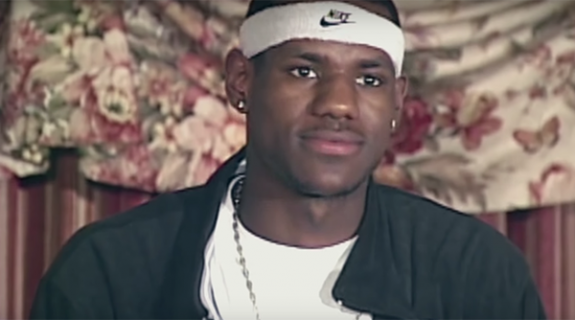 Showtime's documentary series from LeBron James explores how basketball players have pushed positive social change. 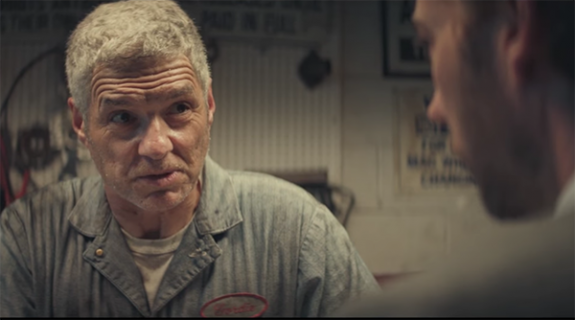 Advert showcases basketball star’s rise to fame as he starts next chapter of his career. 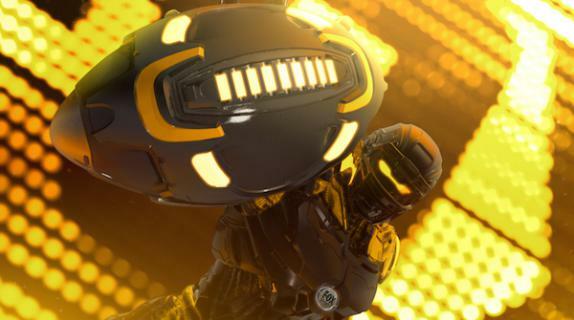 Thursday night games moved from NBC and CBS to Fox, NFL Network and Amazon Prime this year. 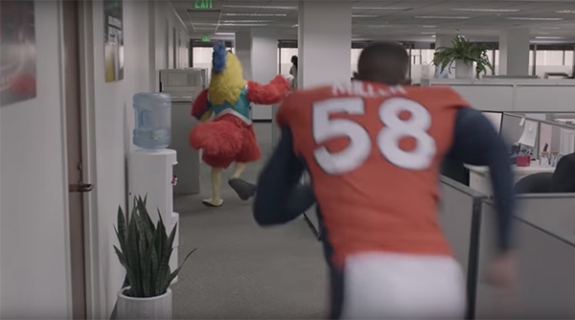 The Denver Broncos linebacker takes his love for chicken farming to ESPN’s offices. 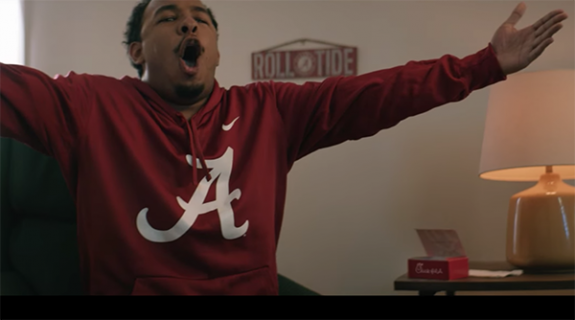 'Now Its a Game' by Wieden+Kennedy focuses on NFL fans to mark the network’s first year broadcasting the games. 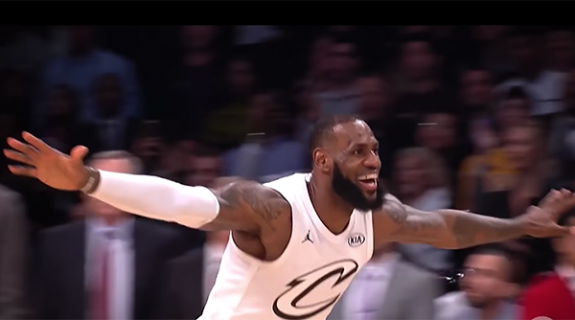 Campaign by Droga5 will air on television, digital and social platforms and be integrated into actual sports programming. 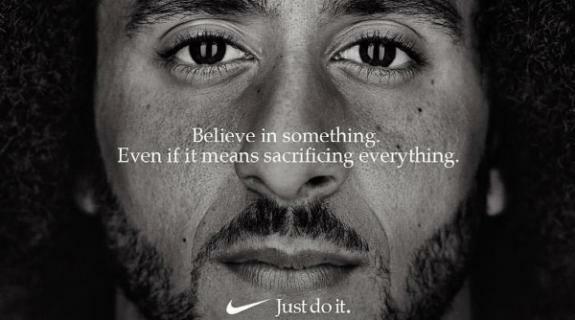 Campaign immediately receives pushback on social media while Nike's stock price dips. Launch spot taps into traditions, superstitions shared by fans, players and coaches on game day.